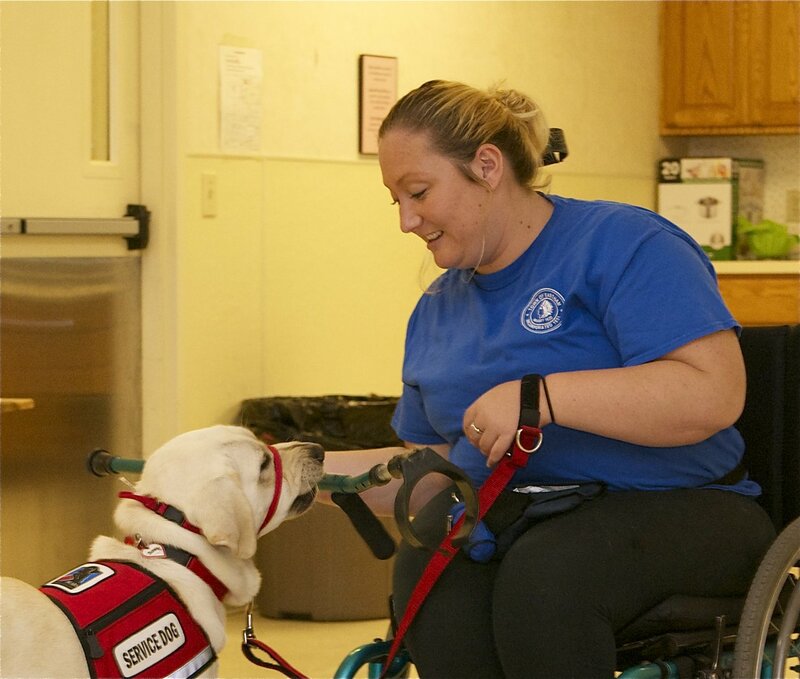 Service Dogs assist people with a physical disability by performing tasks that their partner cannot do or has trouble doing. How can a Service Dog help a person with a disability? Service Dogs accompany their partner wherever they go, including the workplace, shopping and traveling. 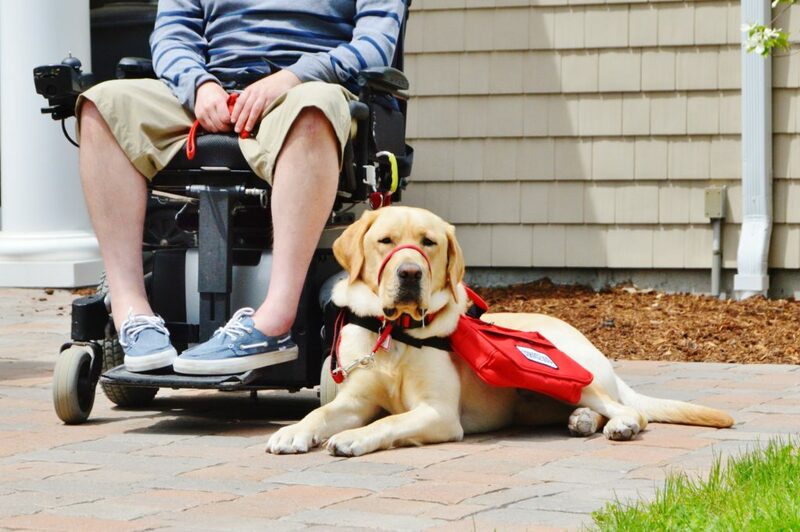 These dogs provide a degree of independence that many people with a disability have never had before. Not having to depend on another person is a priceless gift. 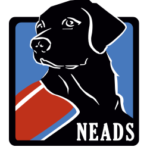 NEADS Client Sarah Best shares insights about the application process and life with her Service Dog, Edison.